Some of our fabric products prefer to make a one-time guest appearance. 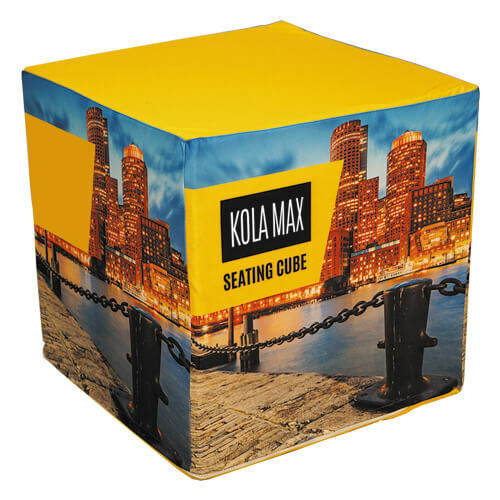 Grab a great bargain with this large, sculptured booth - they make great meeting spaces or pop-up stands at exhibitions. The frame is available until stocks last, but you will be able to reorder covers for the Cuddle after this time. There are some amazing savings available throughout our fabric range. 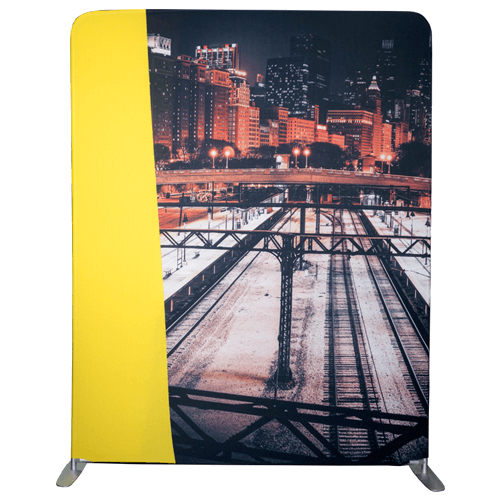 Whether you are planning a promotion, exhibiting at a show, or need something to make your networking events more memorable, there are tons of money-saving solutions here. The following deals are available until 31st August 2017.